Roofstock is a real estate listing website that enables users to buy and sell single-family rental homes. 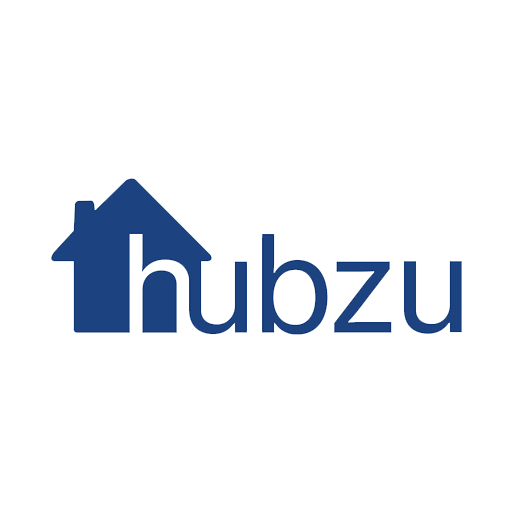 It provides research, analytics, and insights to help investors evaluate and purchase independently-certified properties. In this article, we cover its pricing options. Ready to get started with Roofstock? Visit their website. As of the date this article was written (12/28/18), there are no Roofstock reviews online. 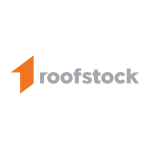 If you are a past or current Roofstock customer, leave a review to help others who are deciding whether or not to use the service. Ready to get started with Roofstock? Visit their website. How can Roofstock investors earn returns? Investors can earn from the rental cash flow on their investment properties when these are sold at their appreciated value. Does Roofstock own the listed properties for sale? No, they don’t. The platform only connects buyers and sellers of rental properties. Not sure if Roofstock is the right fit for you? Read our reviews of all top real estate listing websites or check out one of these three Roofstock competitors.